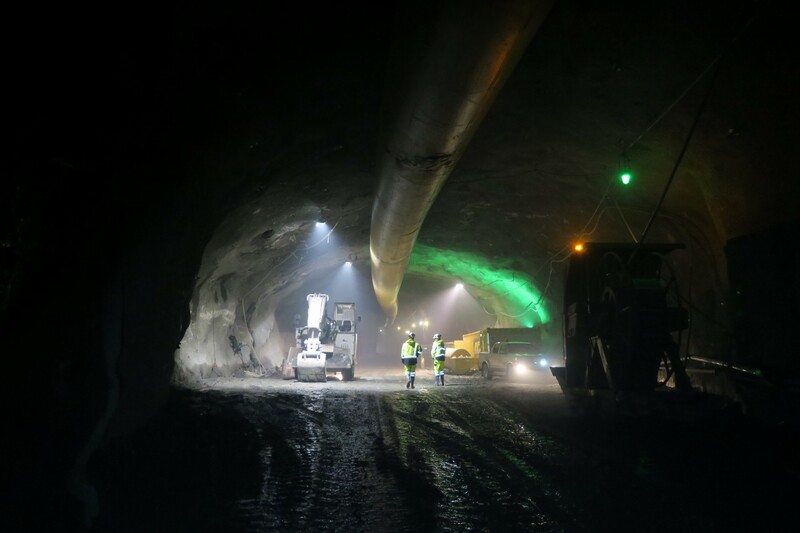 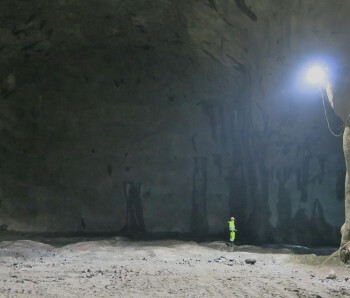 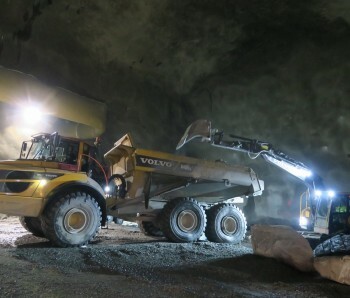 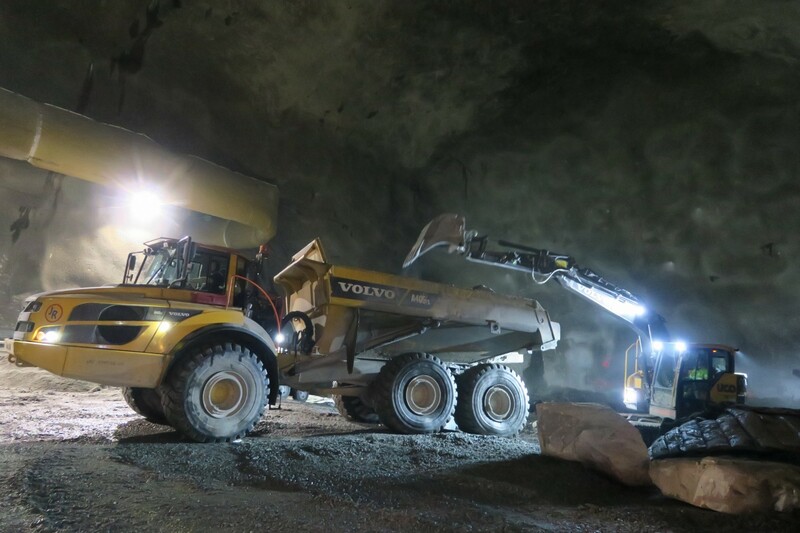 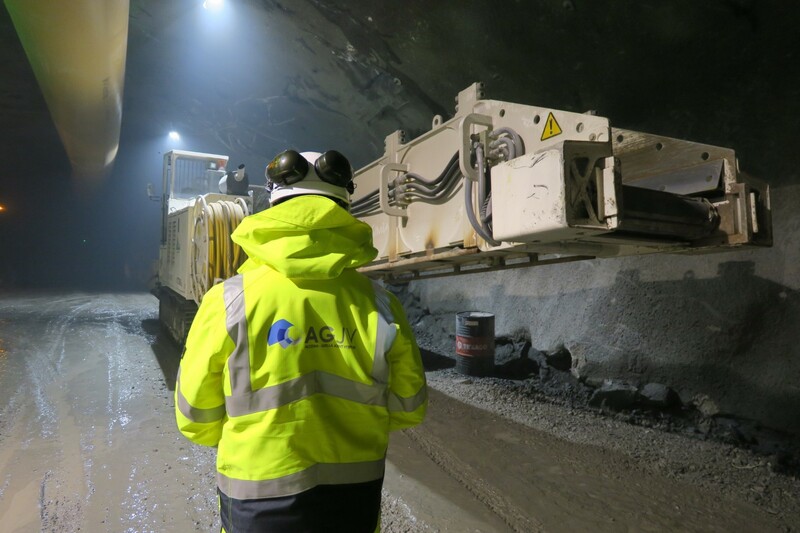 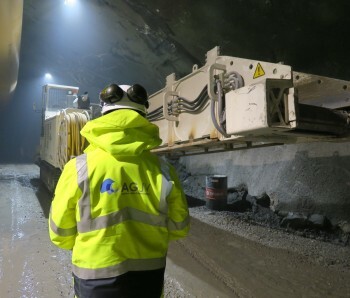 Most of the excavation of the tunnel system at Åsland is completed, but the excavation of the escape tunnel continues at full speed. 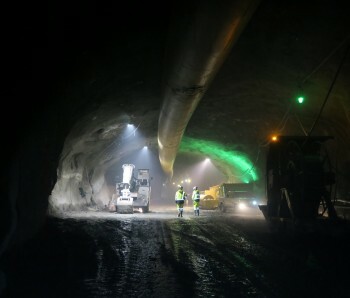 The escape tunnel will be 2,7 km when it's finished. 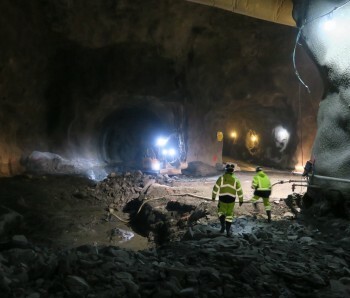 The excavation started near the site and will progress towards Ljabru in the Oslo-direction. 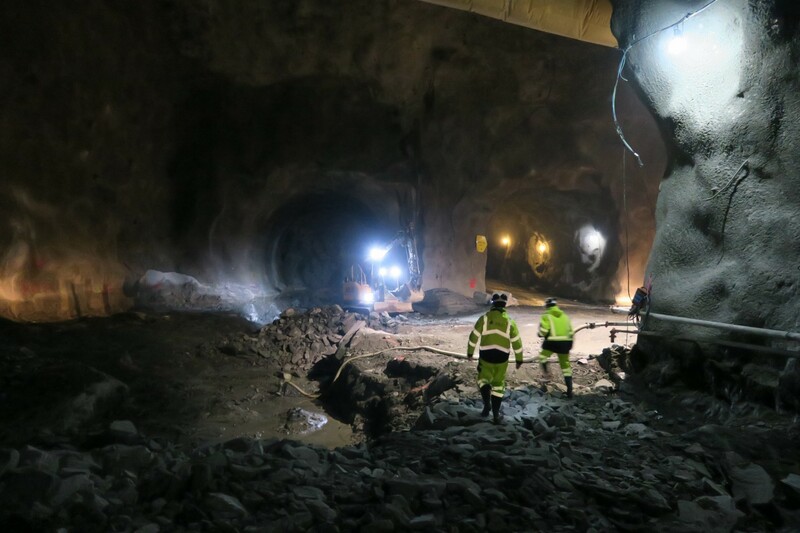 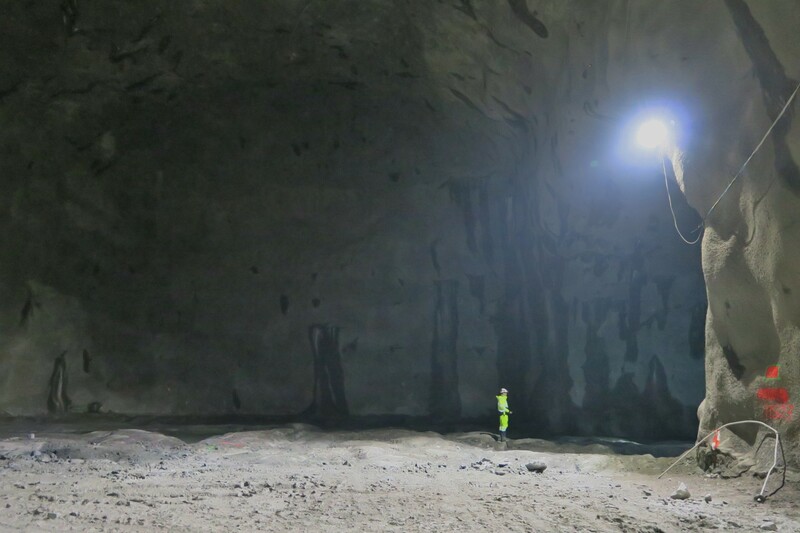 Preparation and civil works will also be done in the tunnels, prior to the arrival of the TBMs in the spring.